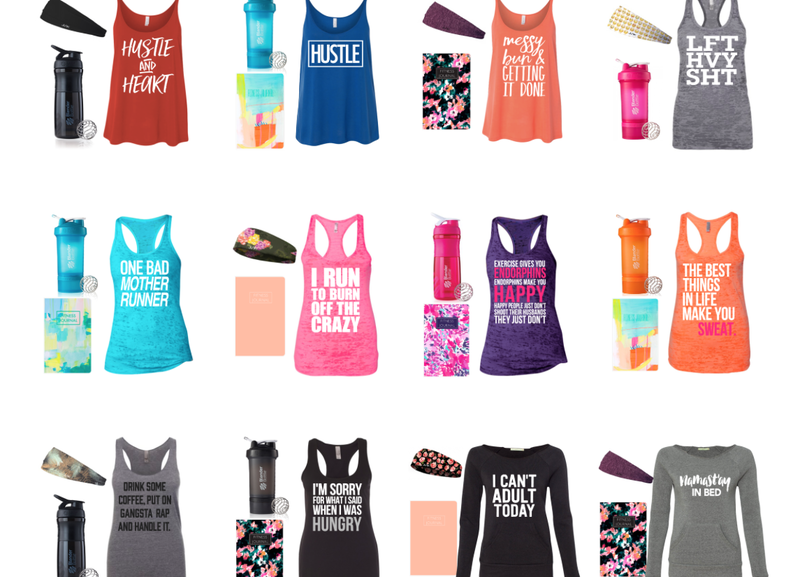 Skinny Meg: Gifts for the Fitness Lover. I've been allowed back in the gym for light duty, I couldn't wait to roll out of my warm bed into the cold cold car for a 5am sweat. I busted out my new tank from Abundant Heart for the occasion! 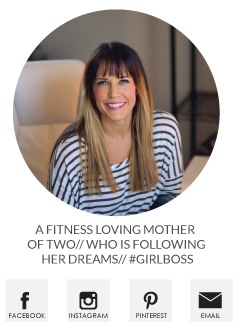 We are closing in on Christmas so I thought I would share a few of my favorite items that would make good gifts for those fitness lovers in your life. Abundant Heart has made it easy with these fitness sets - I freaking love them all, but I need that Namastay in bed sweater set! 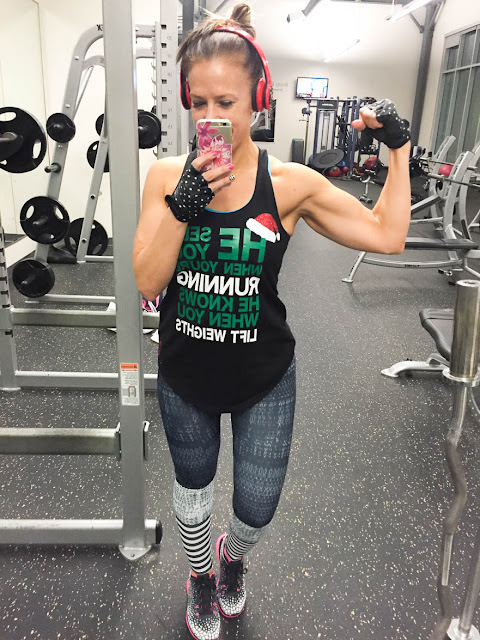 Headphones are a must have and a good pair will save you a lot of grief - I've tried quite a few and I have two favorites depending on the type of workout I'm doing. 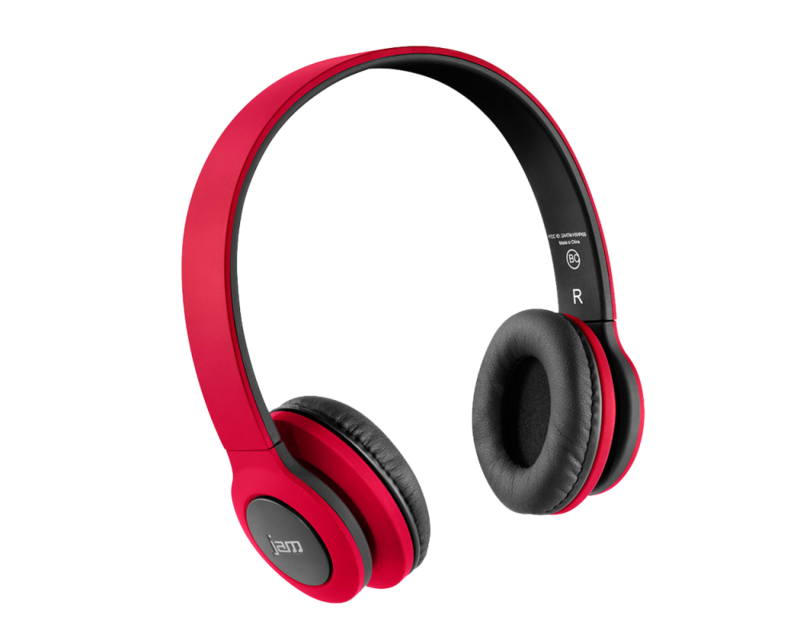 These are the JAM Transit Wireless Headphones and have a great sound, super comfortable, and SO AFFORDABLE! I wear these when I work out inside the gym. These are bluetooth, so no wires! When I run I need something around my ear, these are the Plantronics BackBeat Fit Bluetooth Headphones . 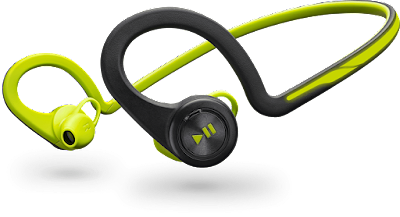 These are made for runners, the sit outside the ear canal so you can hear your music, but also road noise, safety first! They are uber comfortable and flexible enough to only wear one side in and leave the other side out if you run with people and like to chat and listen to music. I have 2 pairs of these gloves for lifting, super cute and probably not something everyone has! They are from Sparkle and Sweat Shop. Food, everyone loves food! 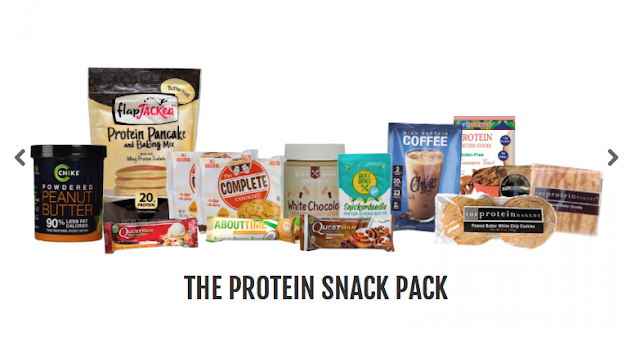 The Protein Snack Pack from I'm Pretty Fit was pretty badass. They only have a few left, you can buy just one, use code MEG10 for a discount! 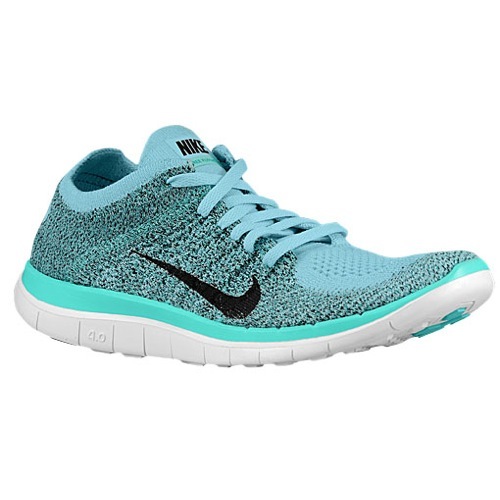 I've been wearing and loving Nike Women's Free for lifting and light cardio at the gym - not to run in! They are nice and flat for lifting, plus come in a array of cute colors and designs. I’d love some quality headphones like that! I like being able to tune out the world. Such a great idea! Super cute stuff? What type of shoes do you run in for long runs? You look great! Loving the abundant heart tanks!! Super cute! Looking great!! Thank you, thank you! I've been wanting a pair of wireless headphones like yours and had no idea there were some that are good and affordable!!! Thank you!!! I have the Jam headphones and absolutely love them and would recommend them to anyone looking for a good pair... The only thing i have an issue with them is when I am sweaty and start trying to do crunches, they want to start falling off with that motion, otherwise for the price, you can't beat them! The 'I Run to Burn Off the Crazy' workout tank is very much needed! !